The Charity, AANI, in partnership with the Northern Ireland Ambulance Service (NIAS), provides the Helicopter Emergency Medical Service (HEMS) for the region and responds to seriously ill or injured patients 12 hours a day, 7 days per week. The fundraising will play a part in helping to raise the £2million required each year to keep this vital service operational. 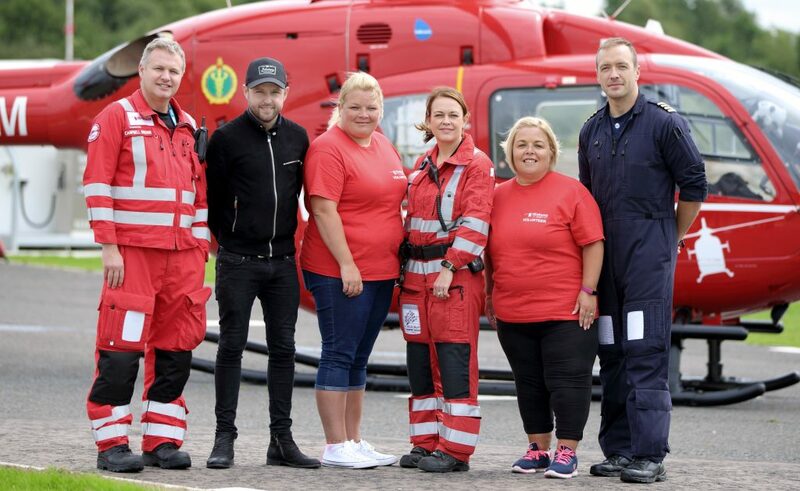 To find out more about Air Ambulance Northern Ireland and how you can support the charity, visit Air Ambulance Northern Ireland’s Facebook page or call 028 9262 2677.